Starting and maintaining a blog takes time and attention that many business owners don’t have. I can help you develop, launch and manage your blog. Design and Implementation – Blog design and content. 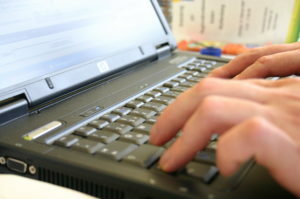 Management – Ongoing blog monitoring, publishing, and point of communication between the business and blog readers. Analytics – Activity tracking and analysis as the blog’s archive grows.